well before i sell my Ka-t engine a must dyno session it needs. 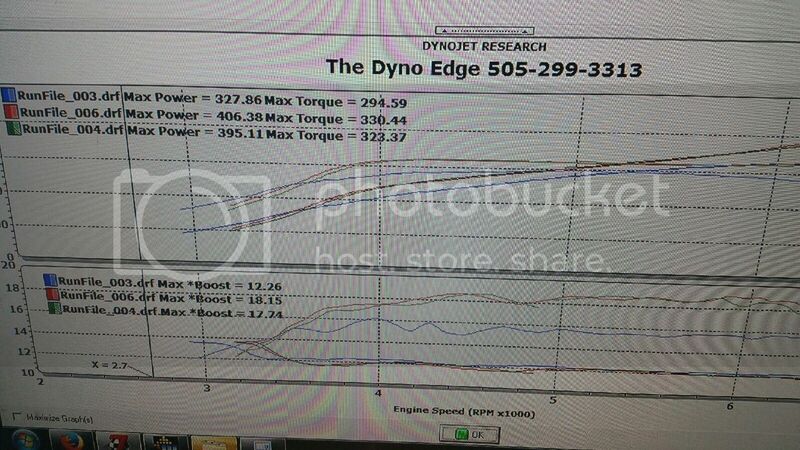 made 406whp 330 torq. 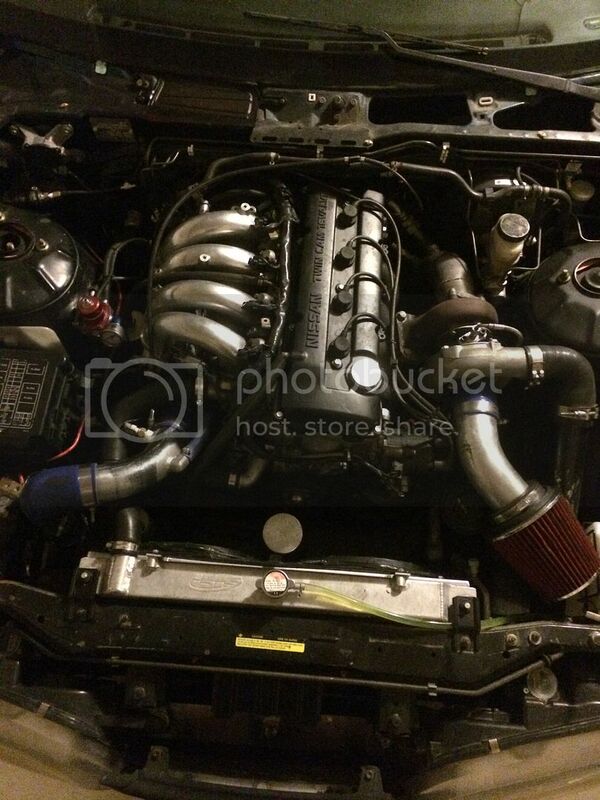 3 inch downpipe with catback. Last edited by Lee27 on Sat Jun 20, 2015 1:52 pm, edited 1 time in total. I am assuming 93oct due to your injector size. Thanks cris and supakat. Cris Iam on 91oct. at the end of the day I had fun with my Ka-t.